Reuters reported Wednesday morning that the chain has brought on three food-safety experts, including one that was critical of its response late last year. Chipotle has retained a trio of prominent food-safety experts as it tries to rebound from crises that hampered its sales in the first quarter and brought its food-safety processes into focus. The company hired former Kansas State University meat science professor James Marsden in March and brought on David Acheson, a former official at the Food and Drug Administration, and one-time Jack in the Box executive David Theno last year, according to Reuters. Acheson had made critical comments about Chipotle’s crisis response in late 2015. The company’s first-quarter earnings showed sales were down nearly 30% in the period and a 23.4% revenue loss. However, the chain opened dozens of locations in Q1. The company also hired Burson-Marsteller as its U.S. AOR in early March. It previously worked with Edelman. Theno earned his stripes among food-safety experts in the 1990s during Jack in the Box’s E. coli crisis, which infected hundreds of people and resulted in the deaths of a handful of children. 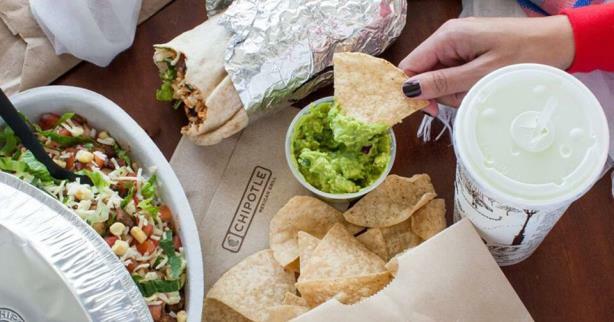 Chipotle shareholders may be planning a revolt. For the second year in a row, investors are considering a New York City Pension Funds proposal that "would allow an investor or group of investors" to nominate directors to the board.